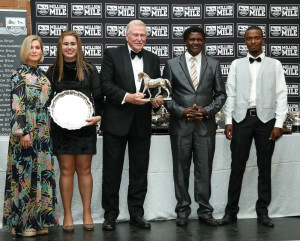 The KZN Breeders Awards took place on Saturday evening at Fordoun and saw Gr1 winning filly and Triple Tiara contender Takingthepeace crowned KZN Breeders Horse Of The Year. 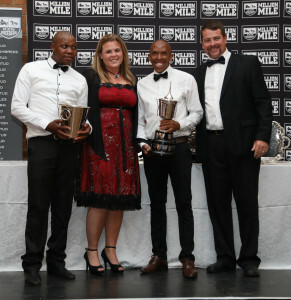 The Awards fell on the same day as the Summer Cup and saw #kznbreds Africa Rising win the Gr2 Merchants, whilst two other second places in two Graded Races from #kznbreds were achieved. 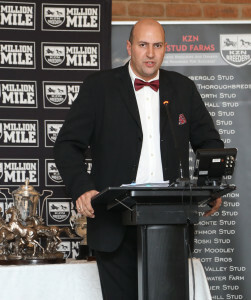 Warren Lenferna explained that the venue had to be booked a year in advance due to wedding season in the KZN Midlands summer, and the Summer Cup had been moved unexpectedly into December. 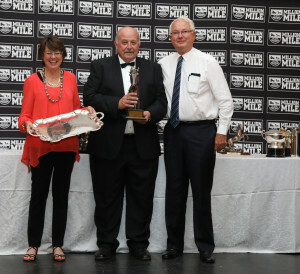 Champion breeders Summerhill Stud dominated the categories, taking home 11 awards which includes Mick Goss, who won the accolade of Lifetime Achievement Award – Mick has singlehandedly put both KZN and South African breeding and racing on the map, and Drakenstein’s Gaynor Rupert paid tribute to Mick at this years Equus Awards for introducing her to the thrill of breeding and owning Thoroughbreds, and encouraged her to establish Drakenstein Stud. 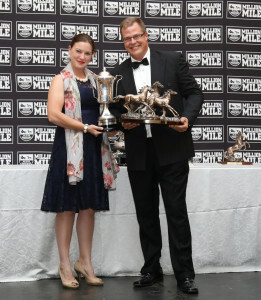 Father and son duo Lee and Dino Scribante featured prominently the juvenile categories, with Carlita and Alfeo in the 2yo respective categories for filly and colt. 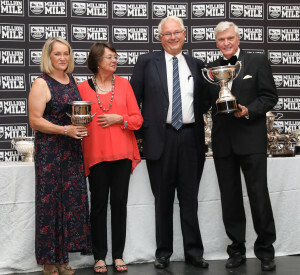 Alfeo won the Champion 2YO Colt, whilst Carlita was a close second to Gr2 winner Ronnie’s Candy – the latter one of two nominees for owner / trainer / breeder St John Gray, whose breeding establishment is managed at Cathy and Jonathan Martin’s Hadlow Stud. 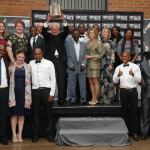 The other nominee was the sharp Dawn Assault, who ran second by a whisker to Tilbury Fort in the Gr1 Summer Cup on Saturday. 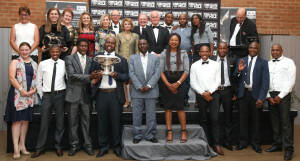 Two Gr1 winners were amongst the nominees – each Summerhill breds – Hero’s Honour and Takingthepeace. 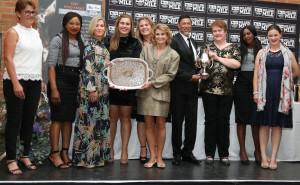 Hero’s Honour gave his owner Laurence Wernars his first Gr1 winner, whilst Takingthepeace won the Gr1 SA Fillies Classic and the Gr2 Gauteng Fillies Guineas. 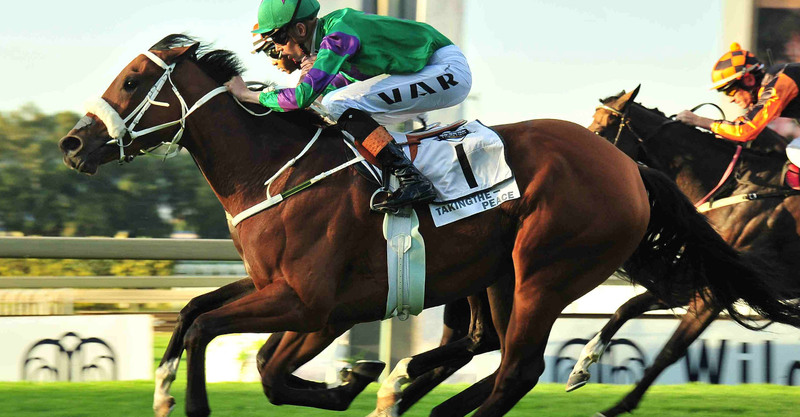 In the process she took two legs of the Triple Tiara, and ran fourth in the third leg. 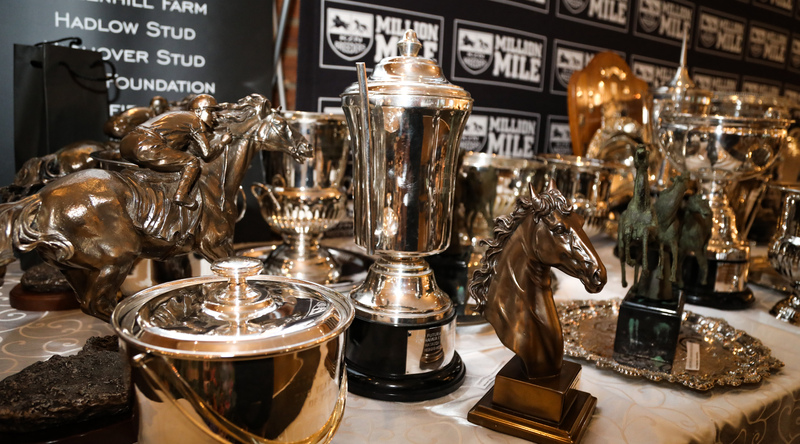 Hero’s Honour took home Champion 3YO Colt and Champion Stayer (for both sexes), whilst Takingthepeace took Champion 3YO Filly, Champion Middle Distance Filly and Horse Of The Year. 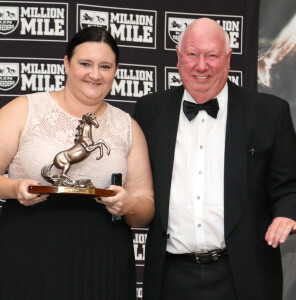 Galileo mare Grail Maiden, one of the best broodmare prospects in the country, took home the Broodmare Of The Year honours – she had two of her progeny nominated – the first being Gr1 winner Hero’s Honour, the second Gr1 placed Railtrip. 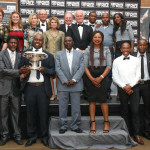 Other Summerhill-breds to feature were Champagne Haze, who runs in the colours of Laurence Wernars. 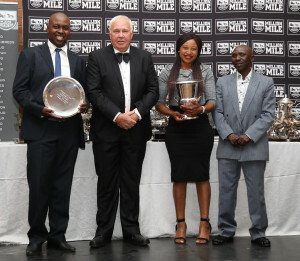 The brave Kahal gelding won both Champion Sprinter Male and Champion Older Horse, whilst the well-bred staying filly Witchcraft won the Champion Older Female. 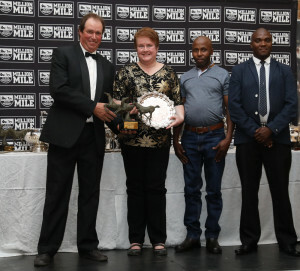 Clifton Stud had a great evening, with Covered In Snow winning Champion Sprinter Filly, and their new sire for 2018, Crusade (and the sire of Covered In Snow), was elected as Stallion Of The Year after producing 4 Stakes winners for the 2017 / 2018 season and a lifetime statistic of 45% winners to runners. 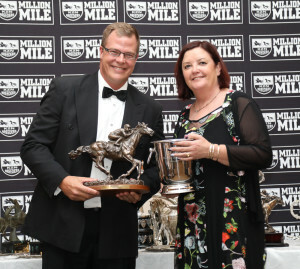 Scott Bros were not forgotten, with their game Gr1 placed Toreador gelding Matador Man taking Champion Middle Distance Colt. 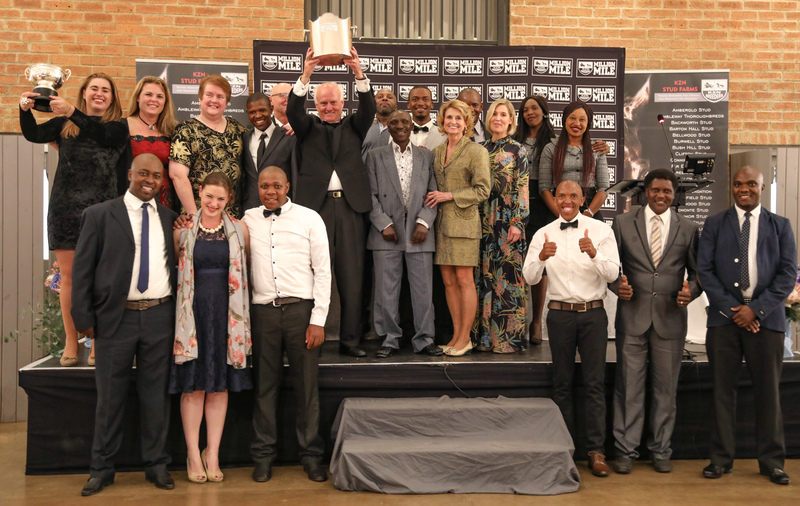 Special Awards went to Piemonte Stud who won Breeders Achievement Of The Year, based on the performances of Carlita and Alfeo, whilst KZN Breeders Club secretary Candiese Marnewick won the Anita Akal Industry Award. 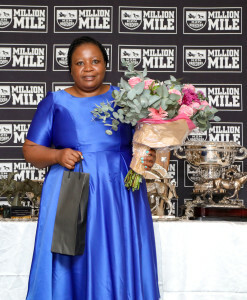 Newcomer to the world of Thoroughbred breeding, Nothemba Mlonzi was honoured at the start of the evening – her first two horses bred at her Mwetwood Stud – Master Keys and Galaxy Tunes, both won in their first racing season. 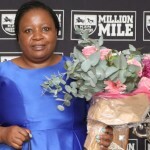 Nothemba is also the first Black lady to sell a horse at the National Yearling Sale which was Master Keys for R100 000 to Nathan Kotzen. 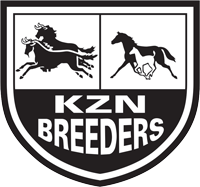 The #kznbred Master Of My Fate filly in turn gave Nathan his first career win as a trainer in his own name. 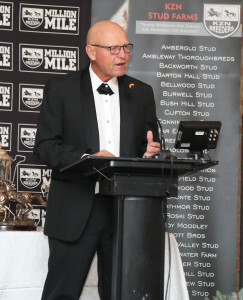 It was a fantastic evening at Fordoun with a full house, and thank you to the enthusiastic support of our sponsors and to Gold Circle with their backing of the evening, sponsorship and TV Production. 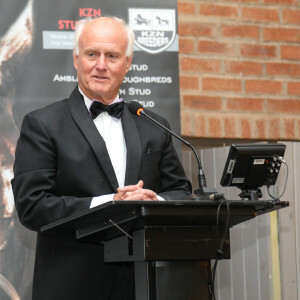 Warren Lenferna debuted as Master of Ceremonies and Chairman Bruce Le Roux once again gave an inspiring speech about why KZN is the best place to breed a Thoroughbred. 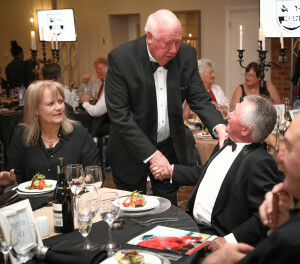 A big thank you to all who attended and made the evening a particularly special event, which ended after midnight and even saw Robin Scott jiving at midnight!